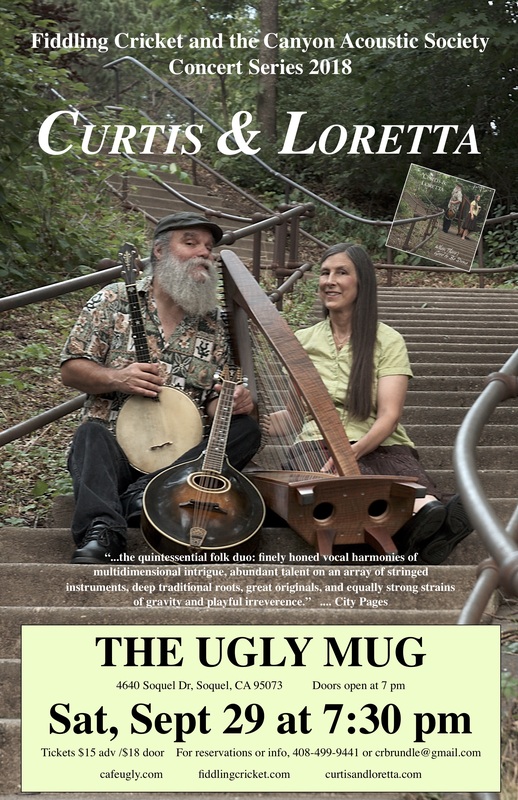 Contact Fiddling Cricket at 408 499 9441 or crbrundle@gmail.com for reservations or more information. Ronstadt Brothers led by cellist Michael G. and Peter D. Ronstadt (guitar and banjo) along with multifaceted drummer Aaron Emery, present a new and fresh take on the traditional Southwestern and Mexican folk songs and offer innovative original material to those discovering the treasure of roots music. 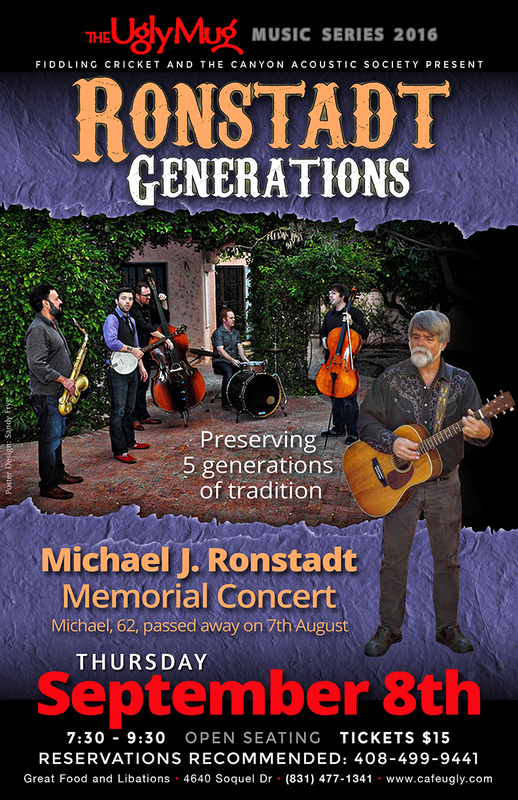 This musical journey will take you from the past to the present steeped in the Americana vein, carrying forward a sound closely tied in its infancy to their aunt Linda Ronstadt and their father Michael J. Ronstadt and the 5 generations of Ronstadt music from Tucson. Please join them on their journey through the Post-Modern American West as they share a little piece of their home with the world and take a little bit of the world back home with them.